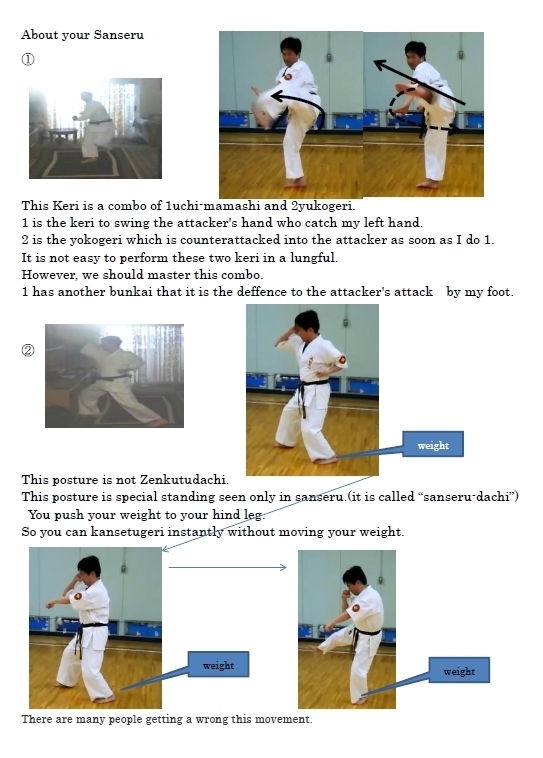 ・To give Karate-ka(and people interest in Karate)an opportunity to deeply research about Karate. ・To aim at an organization where an economic disparity doesn't become a wall of Karate. ( Karate knows no border.). ・To evaluate a candidate appropriately, and authorize the Dan,the Title,etc. ・To work on enlightenment about essence of lost karate. ・To research and develop Karate from both sides of tradition and innovation as a research institute.And to confer a degree and a title depending on your results of research as JIKKI;Japan International Karatedo Kobudo Institute. I have a correspondence course student. He studied on his own by video of Yuzenkai web site. And he sent to me the video of his Sisouchin. I watched his video. I found some problems. Hence I made the guidance video, and I uploaded it on members only site ,and advised him. Two weeks later, he sent to me the new video which he studied again. At another opportunity, I accepted the video, the result of the teaching his self-study on Sanseru, from him and I sent the instruction sheet as follow to him.tI sent the advice sheet to him to enhance more. A brance chief Shihan practiced Suparinpei in the short-term training in Japan Honbu. After he backed to his country ,he practiced more and more ,and sent to me a video of his resulti.We found some advice points,and we made the teaching material for his guidance , and sent it. Some month later, he sent to me the new video which he studied again.It was very good. 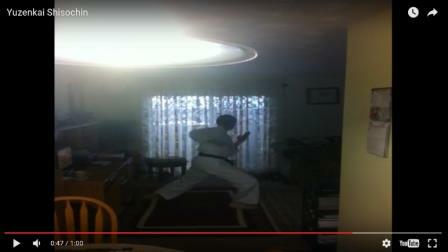 He is teaching Suparinpei to his student as a Shihan magnificently now. 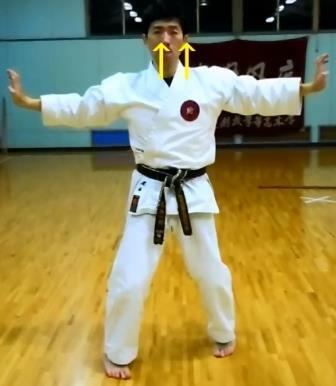 The guidance of the Karate to members should be going to become an interactive online method in the near future.Such a correspondence course is one of the purposes of the Yuzenkai activity. ③Establishment　of dispatch system of Kancho and Shihans to your training camp , the championship .④Construction of various activities to contribute to education of world peace and child. Branch chief Leader who has guided Karate, and own the 3～4th DAN or more now. Joining charge is free. 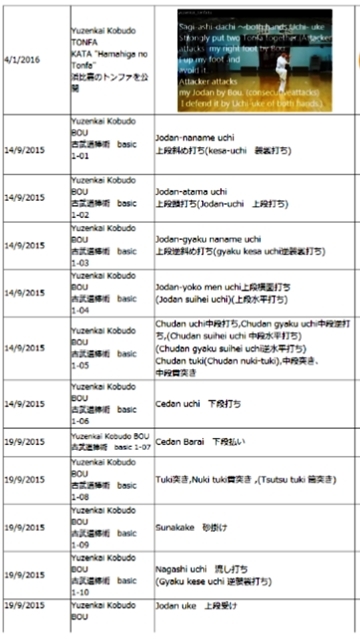 ・Sending the your activity and results of research to the world by Yuzenkai web site. ・ If necessary, the format of kyu certificate of YUZENKAI is offered free charge. ・In principle, you must get the DAN of Yuzenkai.That time,we accommodate the your current Dan.However, by your style, we judge your appropriate Dan in GIKKU-Yuzenkai.Please send to us the copy (scanning data) of your dan certificate you own now by e-mail. ・When your student hope to acquire the DAN ceertificate of YUZENKAI,the charge is corresponding to the GDP a person of your country. ・You can apply for a degree request thesis. ・If the long-lost period continues more than three years, we delete you. 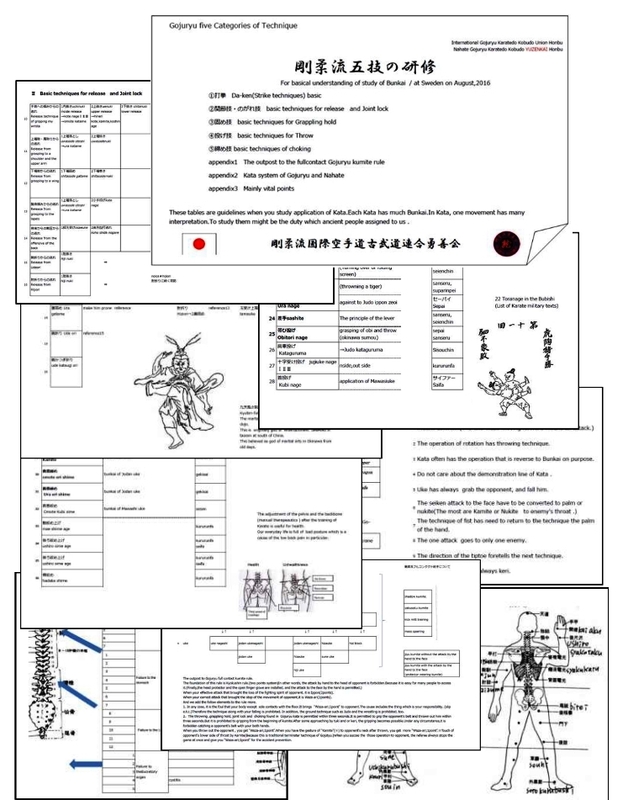 ・The training or seminar is systematically carried out by the method of Gojuryu five categories of technique.. Sister Dojo ・Leader who has guided Karate now. Joining charge is free. ・Direct member of other Japanese Karate organization become only sister Dojo of us. ・Watching the members only site . You can make some question of some range us. ・Sending the your activity and results of research to the world by Yuzenkai web site. ・You have no right of representation of Yuzenkai in your country. Our relations is like as the sister city.Please send to us the copy (scanning data) of your dan certificate you own now by e-mail. ・When you and your student hope to acquire the DAN ceertificate of YUZENKAI,the charge is corresponding to the GDP a person of your country. 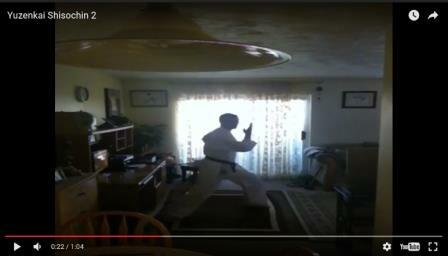 Individual member ・Individual who mainly wants to study YUZENKAI Kata of Karate and Kobudo by course of correspondence. The joining charge is free.But the actual expenses to mail the teaching materials are necessary. 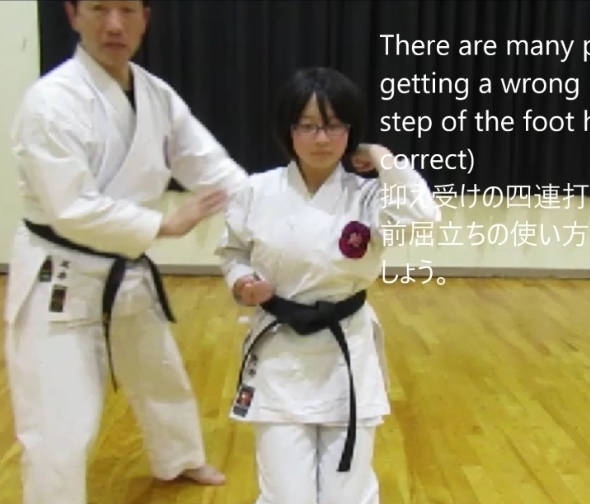 This is the course of learning only Kata . When you contact in advance about the course of you,we show an appropriate course and necessary Kata and tuition to you. The tuition mean the payment in advance of the charges of Dan. When you finish the several couse,you get the applicable DAN of Yuzenkai. It's amount is different according to "GDP a person" in each country. Please inquire in detail then. You study on your own by DVD (we send them at the time of learning start) and video of the website. 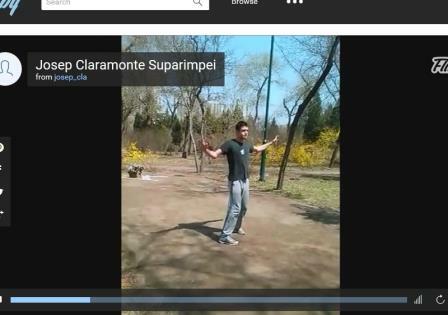 You show the result of the exercise to us by video.We give an advice for it. By the above-mentioned repetition, your learning advances. ※Please download the affiliations form here and please send it to YUZENKAI by mail.